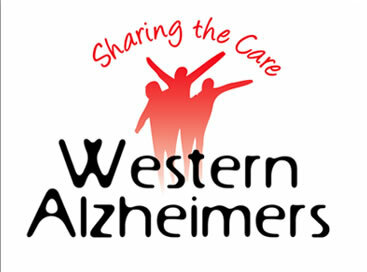 I guess this would be a good opportunity to tell people why I'm doing the half marathon next month, I decided that I would get in touch with Western Alzheimer - an organization that fund care for Alzheimer sufferers in the West of Ireland and offered to attempt to raise some money for them. It's my first attempt at fundraising so am looking at the modest target of €500 to help them out and hopefully exceed that target with a bit of luck. I have had first hand experiences of a family member suffering from Alzheimer disease, and its a heartbreaking condition to watch a person you once knew disappear in front of your eyes, to the point when you no longer recognize them. If anyone here can help me out and donate I'd appreciate it very much, its a cause very close to me and really want to give it a fair chance of succeeding. http://www.mycharity.ie/event/mairtin_o_mochain_half_marathon/ is my donations page, if anyone can help i'd be extremely grateful. Fair play dhuit a Mháirtín - is iontach an charthannacht í sin... Tá tú ag mótaráil le do chuid traenála is cosúil! Go raibh maith agat, le cúnamh Dé beidh mé réitigh in am agus go mbeidh mé in ann am maith a dhéanadh freisin.